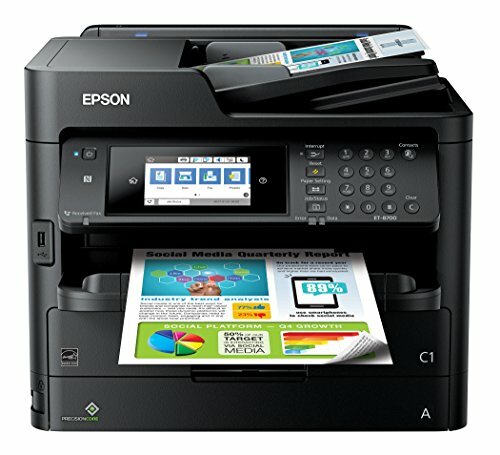 There are plenty of workgroup printers available in the market from which you can select the best workgroup printer. 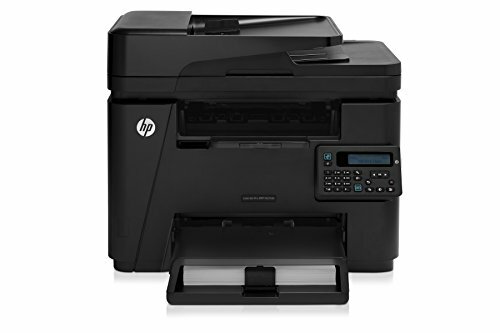 You have options from inkjet printers, laser printers, and LED printers. 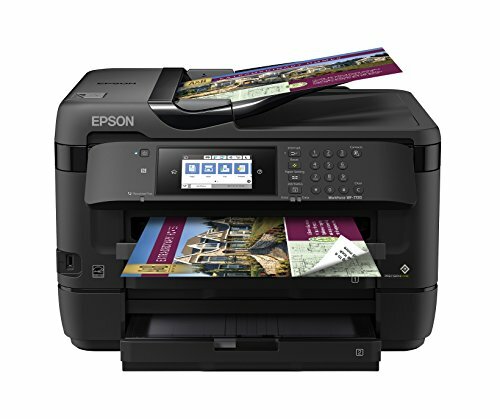 Among all these choices, most of the workgroup printers are all in one printer with functions such as printing documents, photos, images, scanning documents, and copying documents. However, there are certain things that we need to consider before buying the best workgroup printer. Most of the workgroup printers can be networked in a group of 10 to 20 users allowing them to take prints from their locations, and the printer will queue the prints depending upon the time the print command is given. Prints are generated based on the queue. 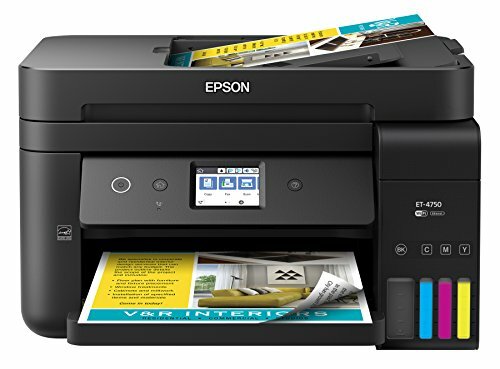 So, you need to check how many users you want to connect with the printer, what will be the amount of the print, if you want them to take color prints, etc. Depending on these things, you can choose the best workgroup printer. 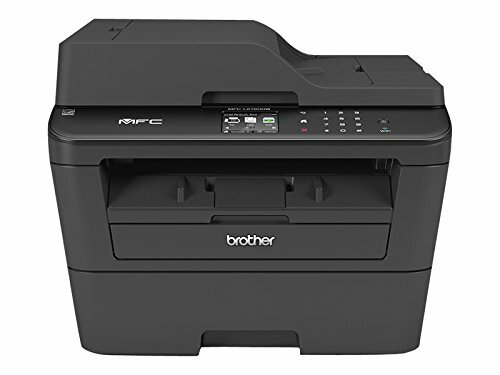 Most of the workgroup printers have a big duty cycle of 20000 prints per month, can be connected to 20 machines, and have their own storage to help users to store font, etc. They have their own processors to make them print fast. Choose for the printer with high duty cycle, a big tray to hold the paper, and a longer period for cartridge replacement.